We are pleased to announce that Hilton-Baird Financial Solutions has won two awards this month in recognition of its outstanding performance in matching businesses with the right funding facilities. 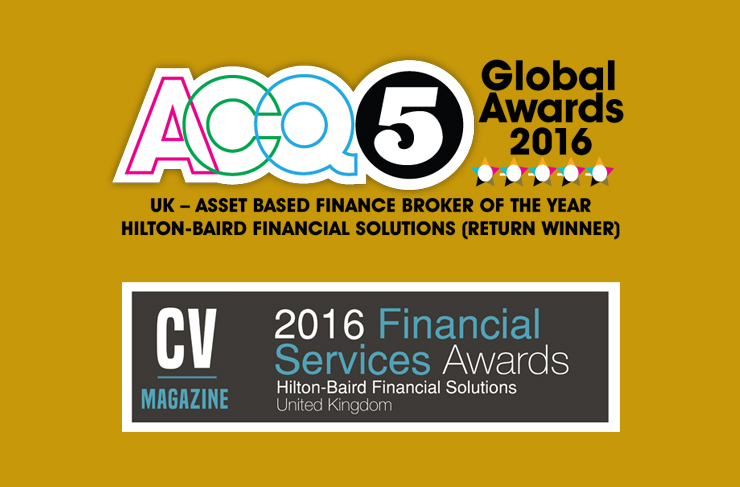 The team was first voted Asset Based Finance Broker of the Year (UK) at ACQ Magazine’s 11th annual Global Awards, which celebrate businesses and individuals that have had the greatest impact on their industries during the previous calendar year. It’s the second time the company has claimed this title, having previously won in 2012. 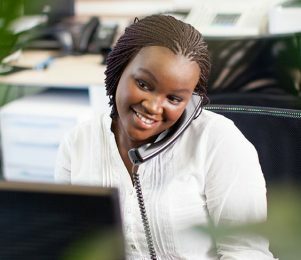 And one soon became two when Corporate Vision Magazine named us Financial Services Firm of the Year 2016 in their annual awards, which recognise some of the best firms operating across the UK who had “gone above and beyond to aid their clients” at a time when the needs of the customer are becoming more complex. 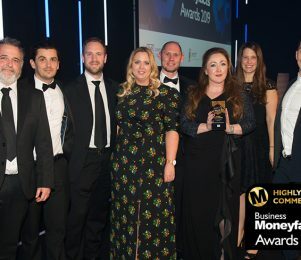 We are thrilled to see our team rewarded in such a way following all their hard work in identifying and helping our clients secure the most suitable funding facilities for their requirements. With almost 20 years’ experience as a commercial finance broker, we have rarely seen a more important time than today for businesses to have the right funding mechanisms behind them, given the challenges and uncertainty that prevail. To find out whether your business could benefit from a new funding facility, call our team on 0800 9774833 or request a call back today.